Dirty Unicorns 12.1 Released With April Security Patch, New Features & More - AndroGuider | One Stop For The Techy You! The Dirty Unicorns team released their first official Oreo 8.1 based builds last month. Since then Dirty Unicorns have released builds on a weekly basis for the supported devices. 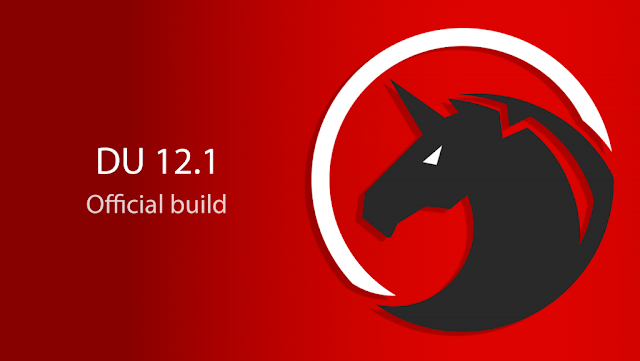 Dirty Unicorns have now released DU 12.1, which includes a plethora of new features and fixes over DU 12.0. The list of changes is quite big. Here's the changelog. If this changelog wasn't enough for you, you can refer to Dirty Unicorns' Gerrit for the complete list of changes. With DU 12.1, Dirty Unicorns have added two devices to their roster. These are the Moto Z2 Force (to be maintained by Josh Correll) and Pixel 2 XL (to be maintained by Edwin Rivera). With the addition of the new devices, Dirty Unicorns now officially support twelve devices. At the time of writing this article, the official builds of DU 12.1 were available for the Moto G5 Plus, Nexus 5, Nexus 6, Nexus 6P, Pixel C, Pixel 2 XL, OnePlus 3/3T, OnePlus 5, and OnePlus 5T. Builds for HP TouchPad and Moto Z2 Force were not yet available. The build for the Moto Z2 Force had earlier been uploaded but was taken down after a few issues were discovered. The download links for the stable builds can be found at the link in the source. DU 12.1 can be dirty flashed over any of the DU 12.0 builds. 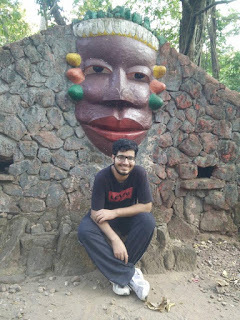 If you are coming to Dirty Unicorns from another ROM then you will have to wipe the system, data, cache and dalvik cache partitions for the ROM to boot. If you run into issues with the stable builds, report them at the Dirty Unicorns' JIRA with a logcat. To know how to take a logcat, refer to Nathan Chancellor's tutorial here.